Our next series begins april 29th! Contact Us To Register Now! Register for a group series that will introduce you to the basics of Mat and Reformer work. All group classes are registration only. Our regular group classes requires some Pilates experience on mat and equipment. New to our studio but not new to Pilates? 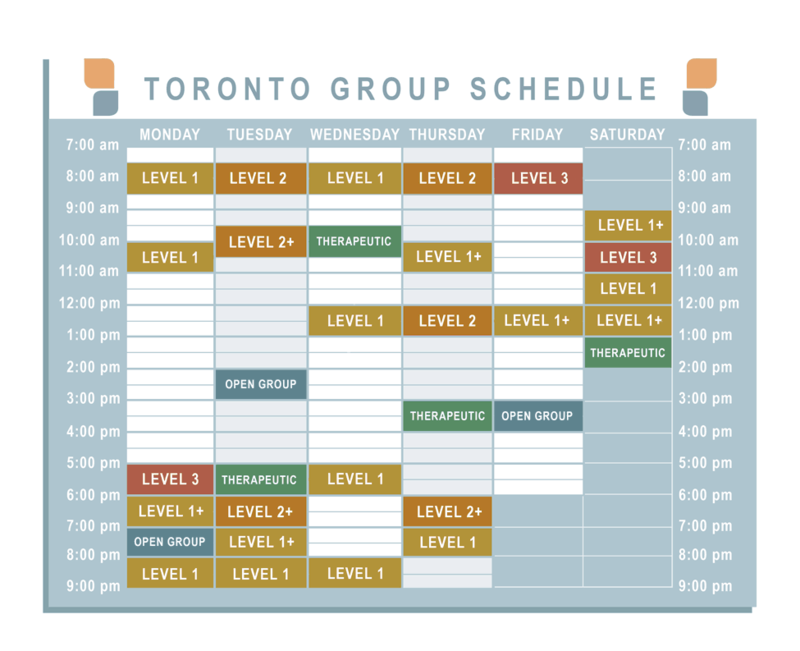 Book an introductory private session and we’ll guide you to the best group classes for you. 1 private + 5 registered groups $ 145.00 + tax! Series 1: Mondays @ 7pm Begins on April 29th! Only 5 people per group. Some restrictions apply.